We were contacted by a long-standing customer in early 2014 who were looking at moving office 25 miles away due to a lease expiry on the building they were occupying. The customer had had a relationship with us for several years and the Unify HiPath 3800 telephone system was under a Support contract. So you've drawn the short straw - and you are now in charge of organising your company Office Move. 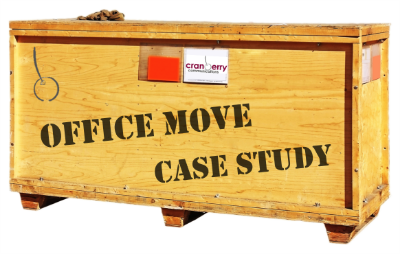 Cranberry Communications have been assisting small and medium sized companies with their office relocation for 15 years - and we see all the good bits and the bad bits! Planning your office move is critical to ensure your move happens on time and on budget is not easy and can go badly wrong if not planned correctly. Breaking down the move into stages can help with the office move. We have identified 8 stages that should cover most businesses when they are looking to move office. 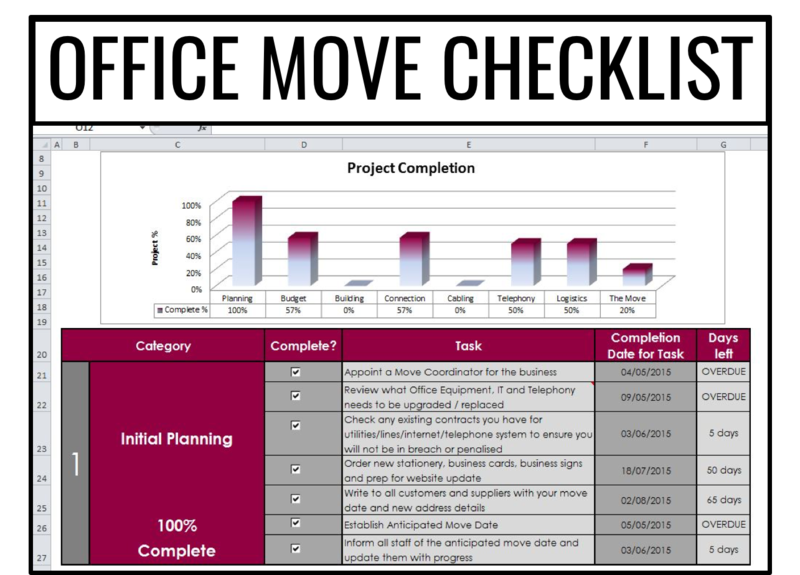 We have also created an Office Move Checklist that can be downloaded so you can keep track of progress and make sure nothing is missed! You’ve found your new building, you’ve spent weeks of pain with your solicitors getting the lease terms agreed and you’ve done it – your new premises are waiting for you to move in. There are a tonne of things that need to be organised to ensure that your business can move and start operating from the new building on the date that you want. To Ensure a Smooth move for your business you must plan ahead. 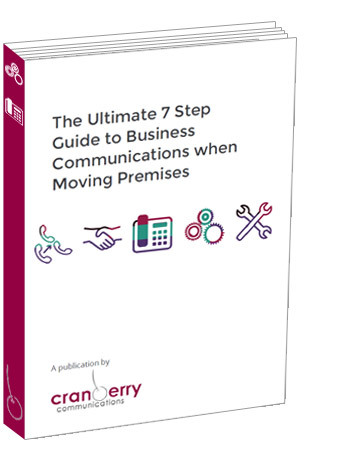 This Blog Post and accompanying eBook will guide you through the main elements to ensure a smooth transition when moving business premises.